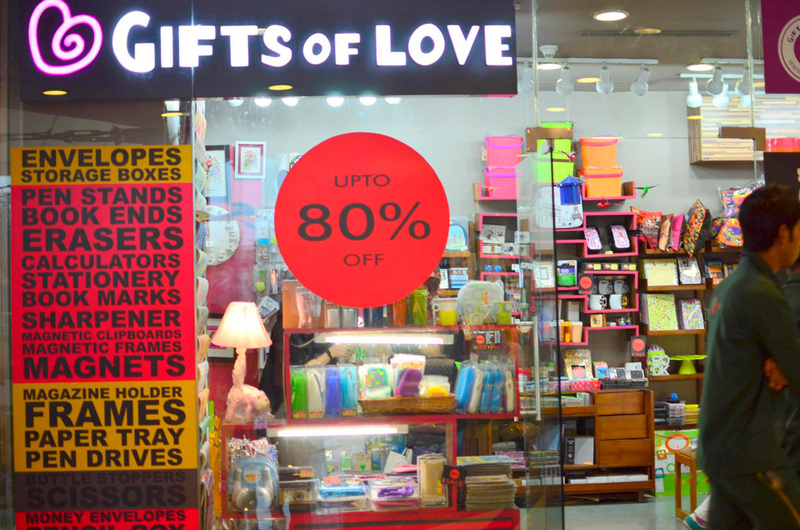 Gifts of Love is not just a stationery shop, it is much more. 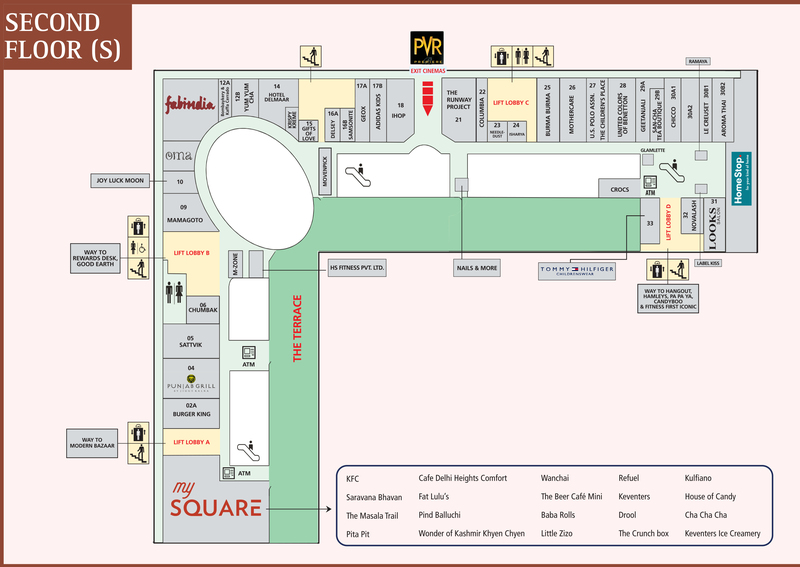 The shop brings you an eclectic and interesting mixture of home-office accessories and a variety of gift ideas. Their products include different kinds of journals, storage boxes, magnetic products that will serve practical purposes, stationery and lots of other cool, quirky stuff! So whether you want to gift your friends, surprise your loved ones or just pamper yourself with some new stationery, do not forget to check out Gifts of Love’s great designs that are irresistible to pick up and will surely bring a smile to your face.